100 years of experience & family traditions. Reservation for the tour is required. Winery is not able to host walk in / drive in tastings​. Putalj Winery in Split started its commercial path by releasing 2010 Putalj Zinfandel. In vintages 2010, 2011 and 2012 Putalj was a cuvee of 85% Zinfandel and 15% Plavac Mali. The wine is aged in Slavonian oak barrels for 6 months and released the following year. 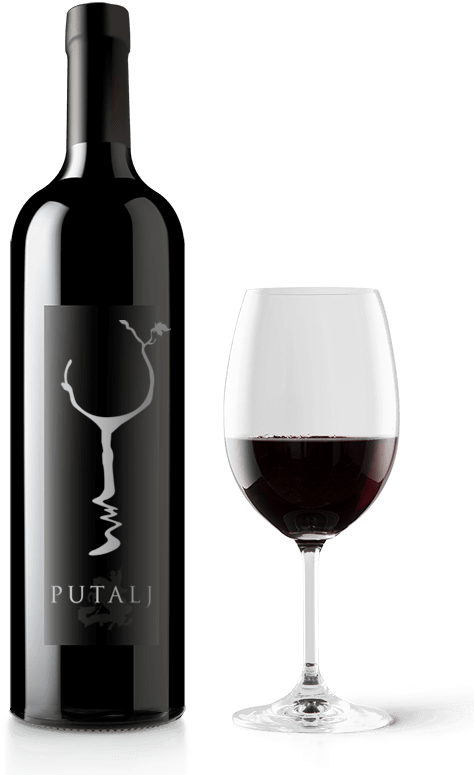 Putalj is medium bodied wine with aromas of sour cherry, vanilla and spice and a nice tannin grip. Zinfandel gives it nice acidic balance to counter high alcohol content and Plavac Mali ensures tight and firm tannin structure. In 2013 Putalj has turned its attention to producing three labels Putalj Zinfandel, Putalj Plavac Mali and Putalj Rose. From 2014. and forward a special bottle of Winemakers Selection blend has been available only to guests of the winery for tasting and purchase.